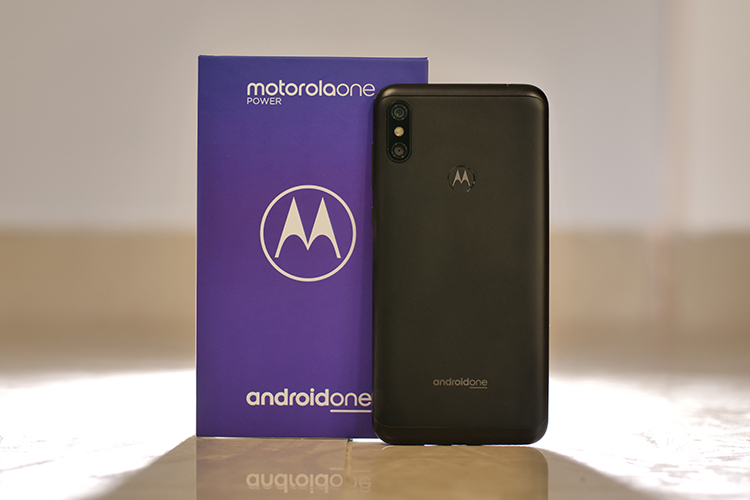 Motorola One Power was announced in India yesterday with an aggressive price tag of Rs 15,999. While the battery is its biggest highlight, Motorola also brings the guarantee of regular incremental as well as security updates. Android Pie is inevitably the one thing potential buyers would want the most, and we can confirm that Motorola will be soon launching its Pie soak testing program for the Motorola One Power. While the stable update has been scheduled to roll out by the end of the year, One Power users will be able to try out a developer preview next month. At the launch event yesterday, Motorola’s Product Manager Abhishek Kumar told us that the company will start opening up soak test registrations by mid-October, although a final date is yet to be defined. Interested users will get to experience Android Pie much before the rest, and they can provide feedback about bugs or issues to Moto to rectify. Kumar also showed us a sneak peek of Android Pie running on the Motorola One Power, which is currently being tested. While we can’t share screenshots, we can say that the UI is close to Android Pie on Pixel devices, thanks to the Android One affiliation. 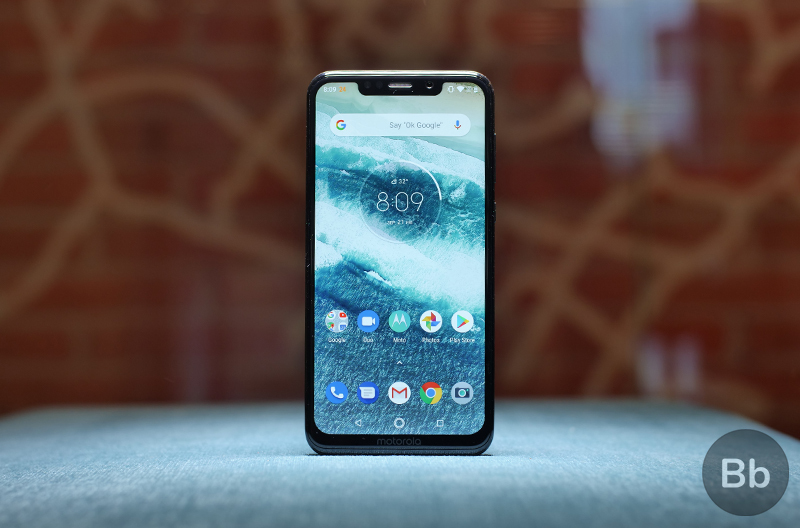 Motorola One Power will also be getting frequent Google security patches over the next three years, according to the company. While we’re seeing more enthusiasm from Google and OEMs this year for updates to Android Pie, only OnePlus has lived up to the promise of delivering a swift update to Android Pie. Meanwhile, other devices – including Poco F1 – are set to receive the update later this year.